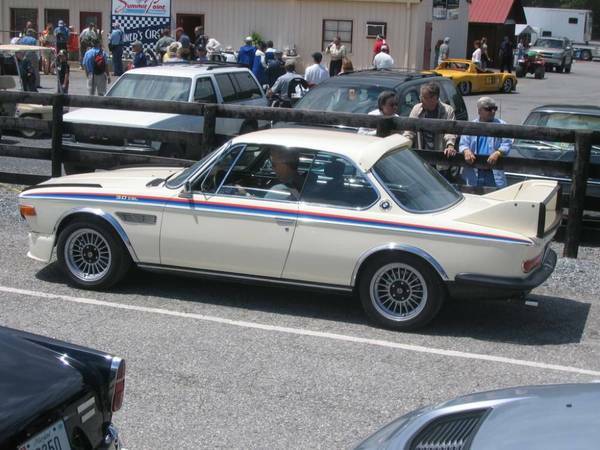 I wasn't aware that there was a BMWCCA gathering at Summit Point (I just joined the club last week). Dang! I was, however, working as a pit marshal on behalf of SCCA at the Jefferson 500 when I got a shot of this rare bird on the grid. The driver was waiting to take specatators out for laps during the lunch break. Nice!